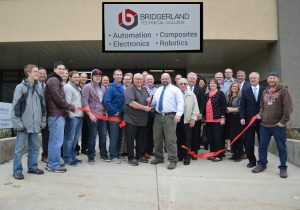 The Bridgerland Technical College Brigham City campus has numerous programs to serve Box Elder County. 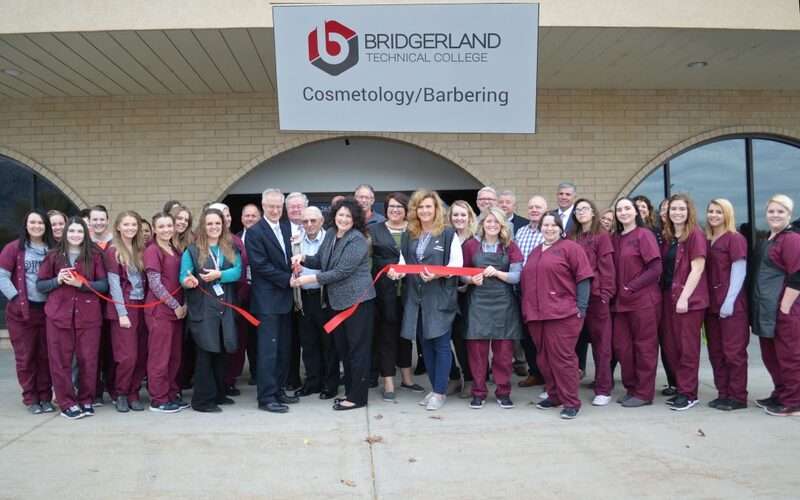 These include Robotics, Automation, Information Technology, Web and Mobile Development, Drafting, Graphic Design, Dental Assisting, Health programs, Cosmetology, Electronics, Business, Accounting and many more certifications. They also have a strong partnership and pathway to Utah State University so that students can use their new skills to go on to a new job or to gain a degree. 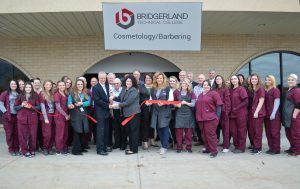 The Chamber hosted ribbon cutting ceremonies for the new Bridgerland Cosmetology Center and the New Automation, Composites, Electronics and Robotics Building.